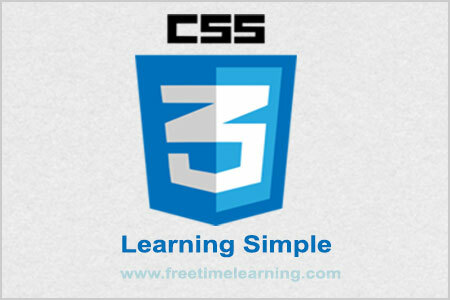 The CSS3 transition property is a shorthand property for transition-property, transition-duration, transition-timing-function, and transition-delay. It enables you to define the transition between two states of an element. transition-property A shorthand property for setting four individual transition properties in a single transition property. transition-delay Delay for thetransition property.